Early in the morning on Thursday November 22, community members from different neighborhoods of the La Matanza municipality in the outskirts of Buenos Aires attempted to occupy a piece of state land which has been subject of dispute. Witnesses state that the police of the province of Buenos Aires attacked the community members and fired live bullets at them. In the midst of the repression, Rodolfo “Ronald” Orellana was shot twice and died before reaching the hospital. It was also reported that after the police opened fire on the community, they arrested four of their comrades who have yet to be released. Rodolfo “Ronald” Orellana was a member of Free Organizations of the People (OLP) which is part of the Confederation of Workers of the People’s Economy (CTEP). Orellana was from the neighborhood Villa Celina where he lived with his 6 children. He worked in the textile factory of the organization and also helped in many other aspects of the organization like with construction and the community cafeterias. The assassination of Orellana must be contextualized. He was assassinated while him and other community members were trying to occupy land in order to have dignified housing. Since Argentine President Mauricio Macri assumed office in 2015, the most vulnerable social and economic classes in Argentina have suffered the worst of Macri’s heavy cuts to the public sector, social programs and employment programs. This crisis has only gotten worse with the 50% devaluation of the Argentine peso this year and the price increases in gas, electricity, water and basic household products. Working class people across Argentina are struggling to eat and survive. According to Markus people from the neighborhoods Celina, Ciudad Evita and Tapiales in La Matanza organized to occupy the land for the opportunity to have a house because most are forced to rent very small rooms. Belén Rosas who worked with Orellana stated “We do not know exactly what made our comrades join the attempted land occupation. What we do know are the conditions that bring people to the point of risking their lives in order to gain a space to have their own housing. Hey Buddy!, I found this information for you: "Worker in Argentina assassinated in a land occupation". 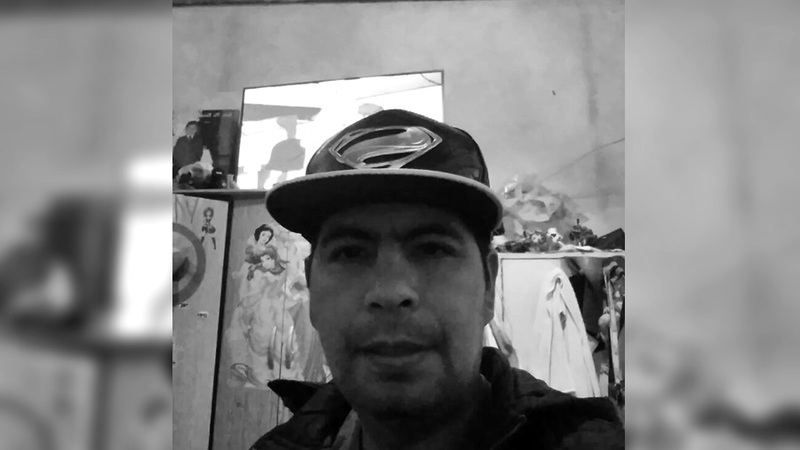 Here is the website link: https://peoplesdispatch.org/2018/11/24/worker-in-argentina-assassinated-in-a-land-occupation/. Thank you.